Nepalese DTH pay TV operator Dish Media Network has taken additional capacity on Spacecom’s Amos-4 satellite, which operates at the 65° East orbital slot. Dish Media Network operates Dishhome, a DTH pay TV offering with nationwide coverage. The service plans to expand its offering, adding more HD channels and launching UHD services. 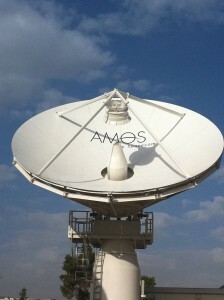 Dishhome’s capacity on Amos-4 is contracted for the satellite’s lifetime. 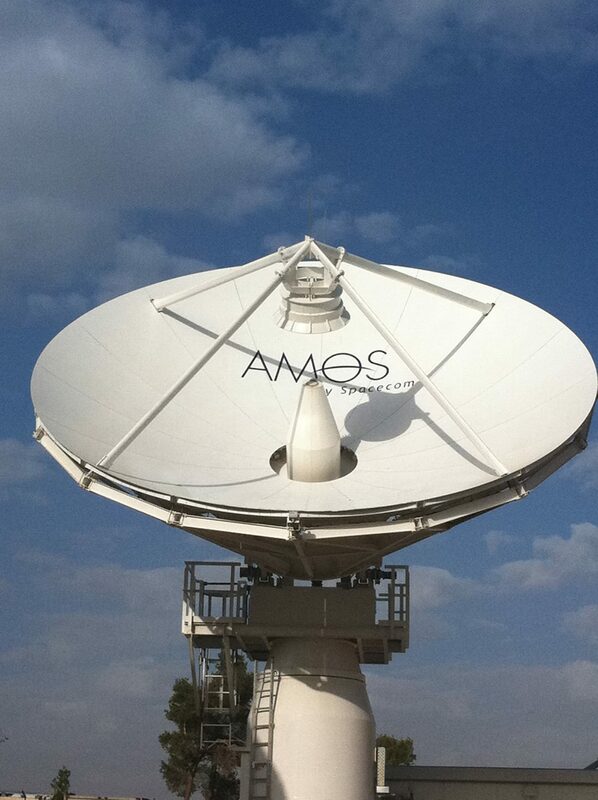 Amos-4’s eight Ku-band transponders of 108 MHz and four high-power Ka-band transponders of 216MHz, each with steerable beams, provide coverage for broadcasters in the Asian, African and Middle Eastern regions. Spacecom previously announced an extension of its deal with Dish Media Network last May. Spacecom, whose core position is 4° West, has commissioned a new satellite, Amos-17, to expand its reach in the growing African market from the 17° East orbital slot.